Mini TMNT 4 in 1 Box Set (Hong Kong) *Limited Edition* 500 sets only! 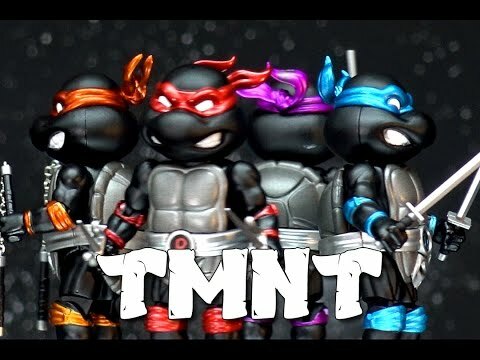 These fantastic 3-inch die-cast figures are perfect size for your collection and a perfect display piece on the desk or car of any TMNT fan! This box set including: Leonardo, Raphael, Michelangelo and Donatello. Features a fully poseable body with 14 points of articulation that gives the figuration great mobility, and comes with unique accessories which represented the character ! HEROCROSS © 2019. All rights reserved.